Only need new carrier bearings? The Yukon Carrier Install Kit for your Jeep with a Dana 35 rear axle (30 spline) is a great solution. Whether you are upgrading to a Locker or replacing worn out carrier bearings this kit supplies the necessities. 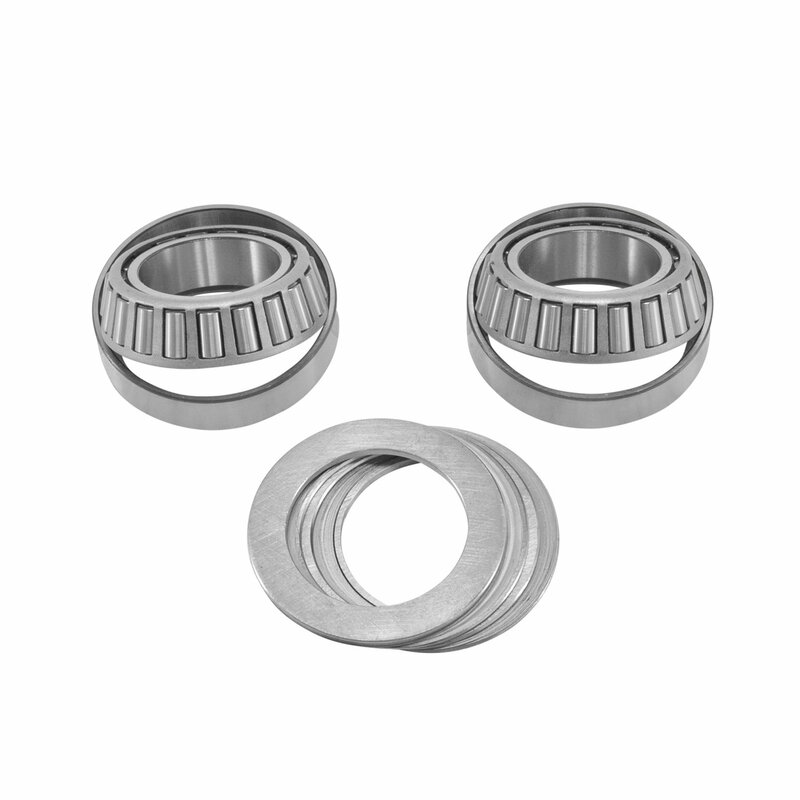 Including new premium Timken Carrier Bearings & Races with carrier shims. Get it done and get it done right. Quality Carrier Installation: A great solution for locker upgrades that only need need new bearings.If you already have new carrier gears in your Jeep Dana 35 rear axle then this kit will allow you to re-use those expensive bearings. Giving you the ability to complete the install in a cost effective manner. Keep the Jeep project on budget.